Learn how to build better schedules. Enter your email and we'll send you a free copy. 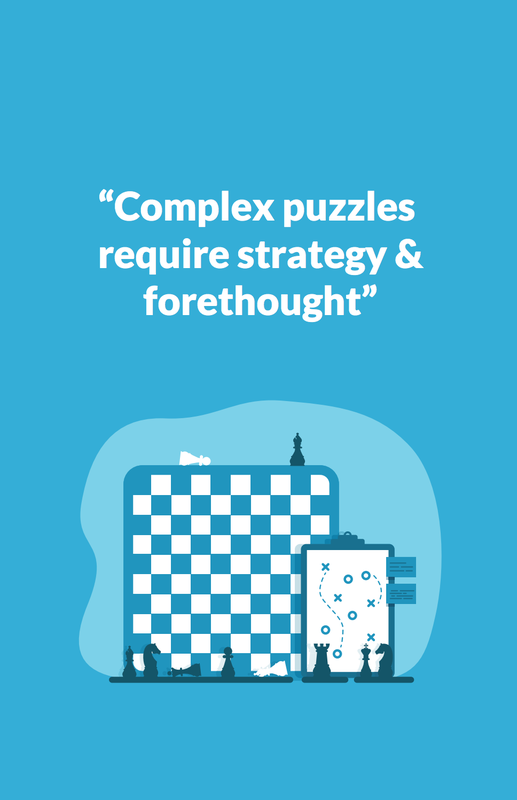 "It’s dead easy to build any schedule, but it’s much harder to know which combination of shifts is best from the near-infinite amount of possibilities." Read why it's a struggle to manage changing penalties, complex rates and keeping up to date with employment laws. 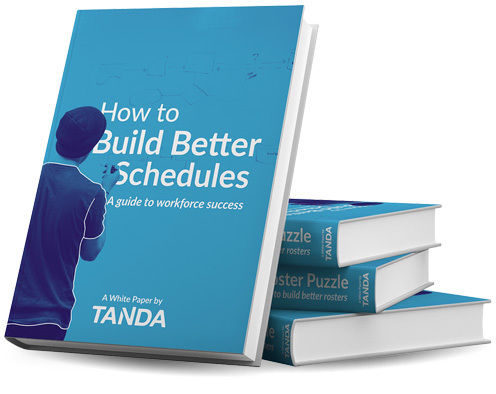 If you're looking for software to help you build schedules, check out Tanda Scheduling Software here.